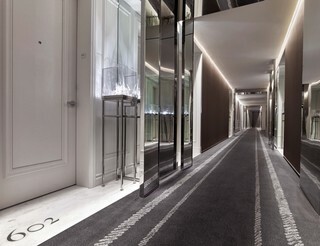 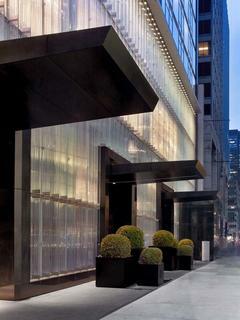 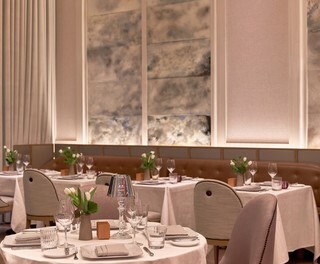 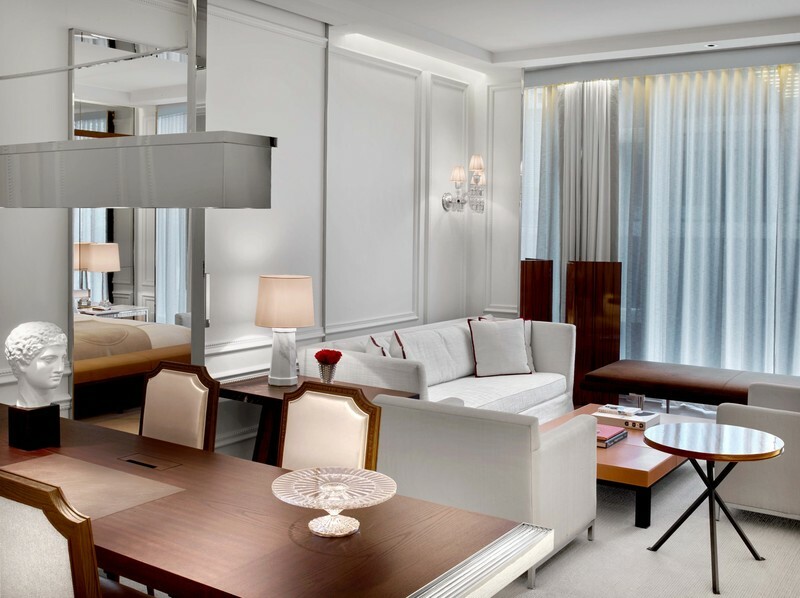 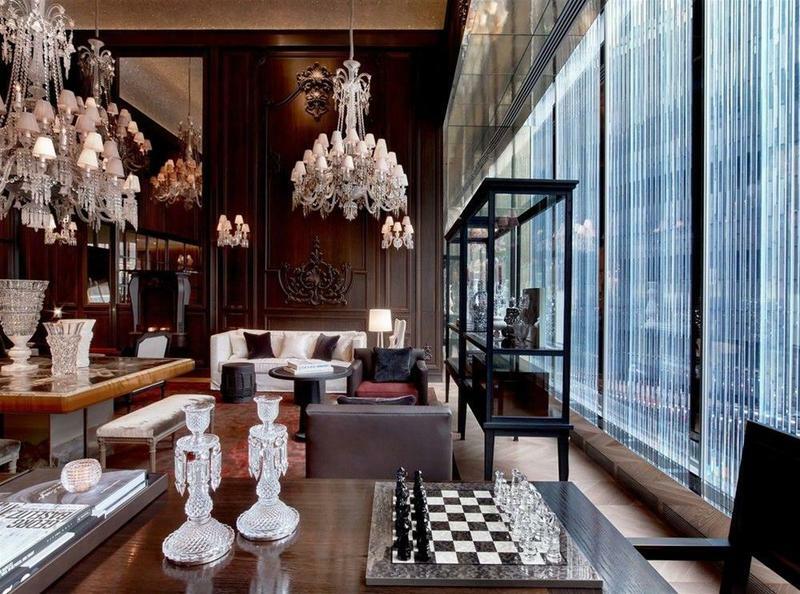 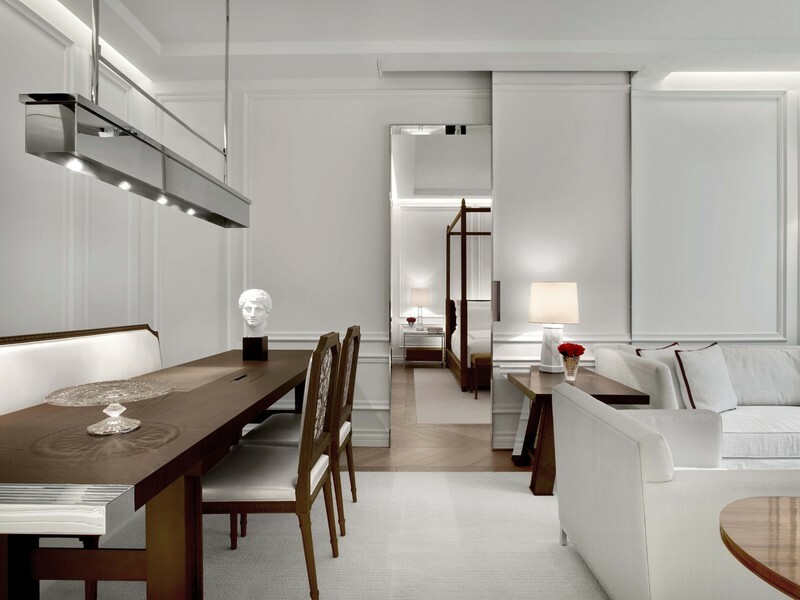 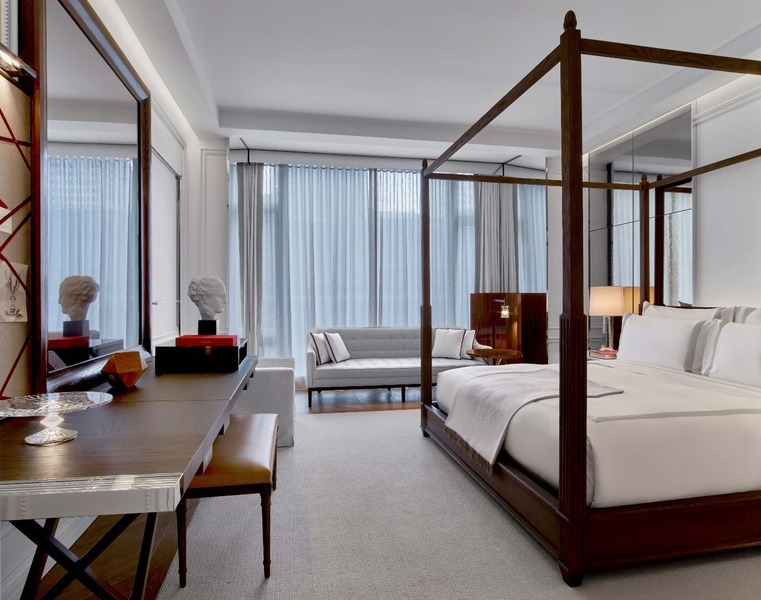 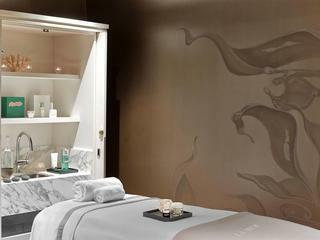 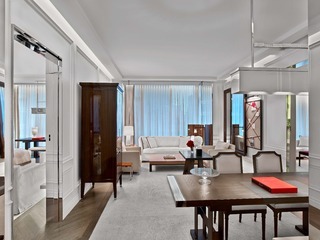 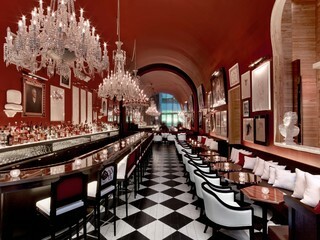 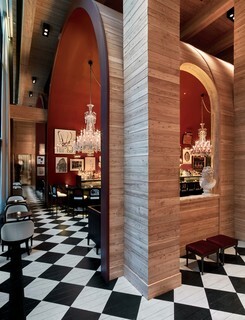 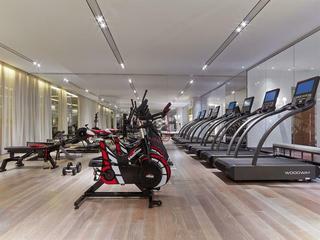 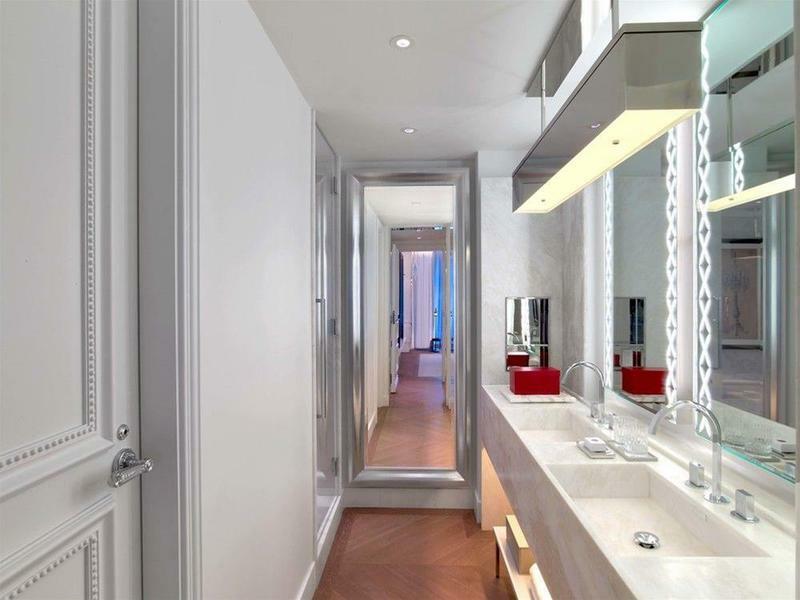 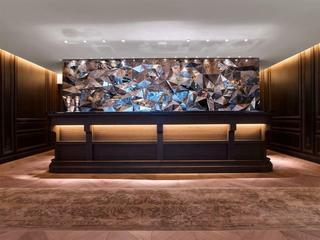 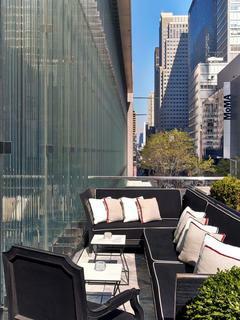 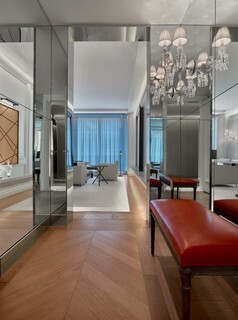 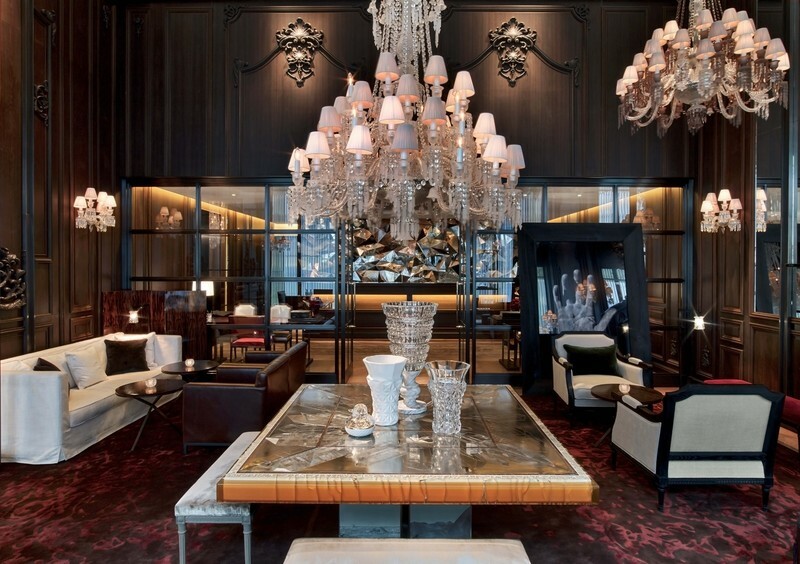 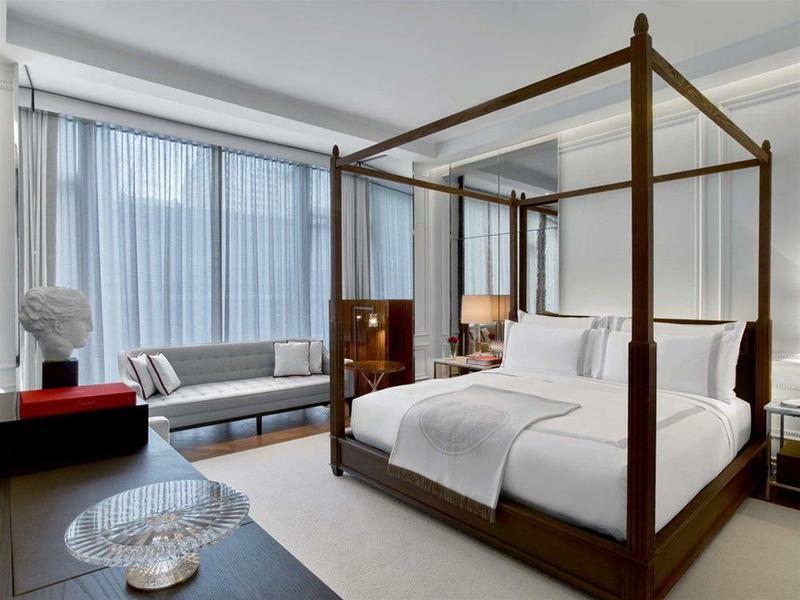 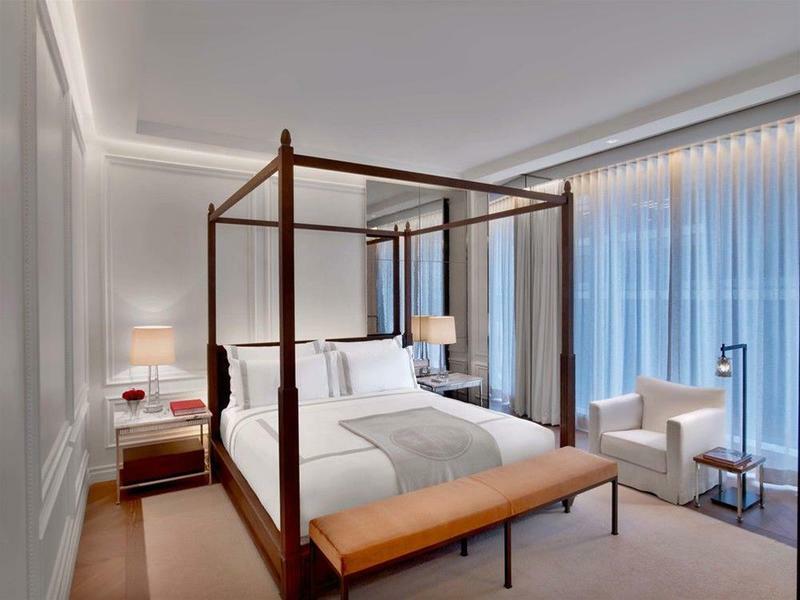 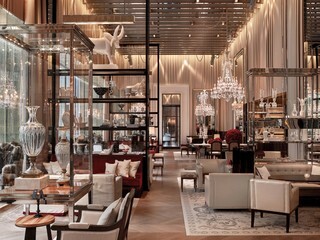 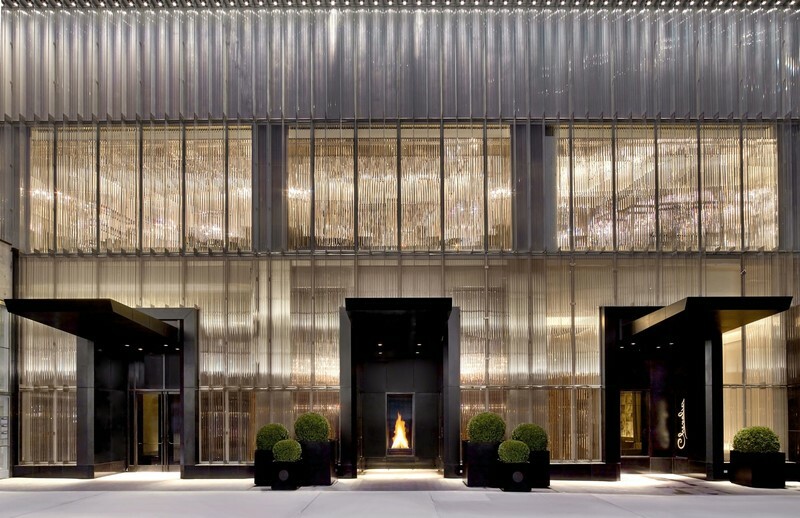 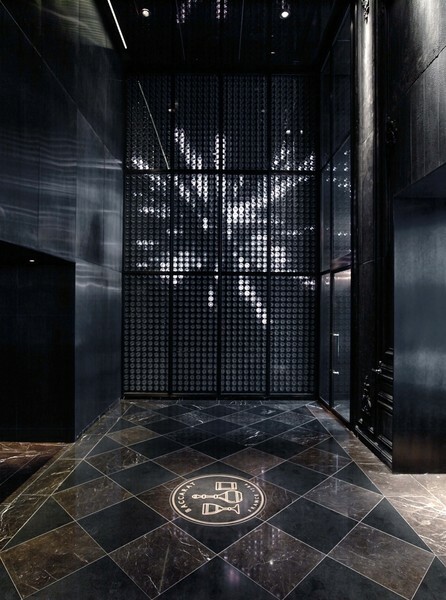 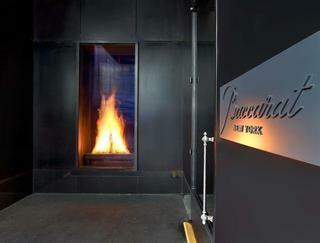 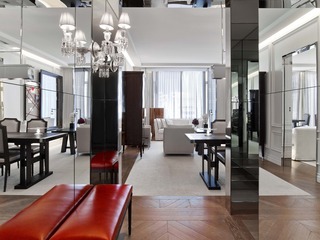 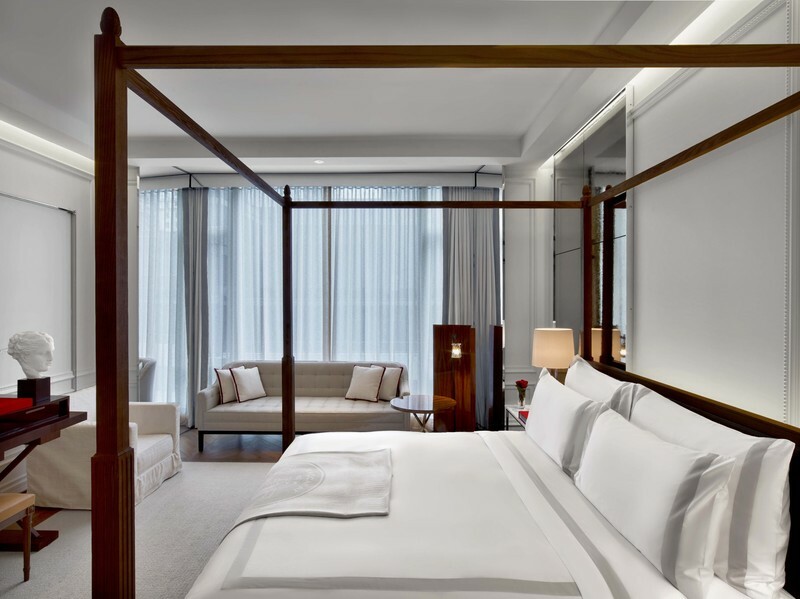 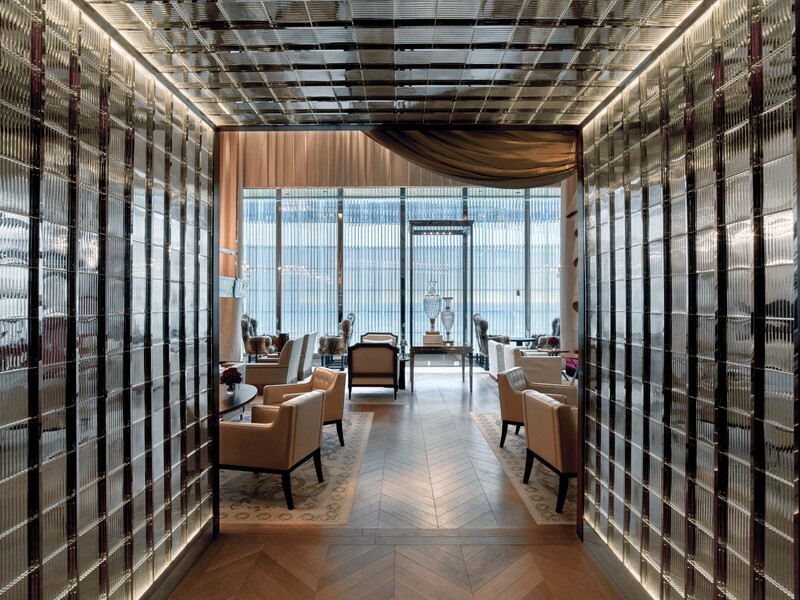 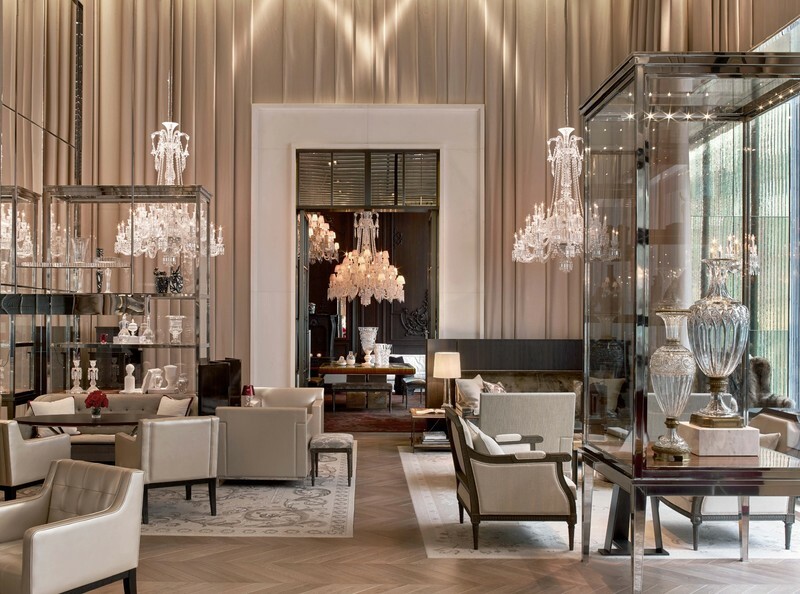 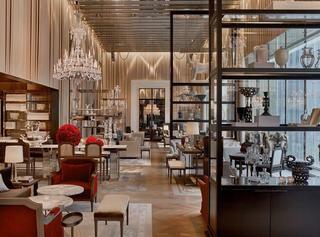 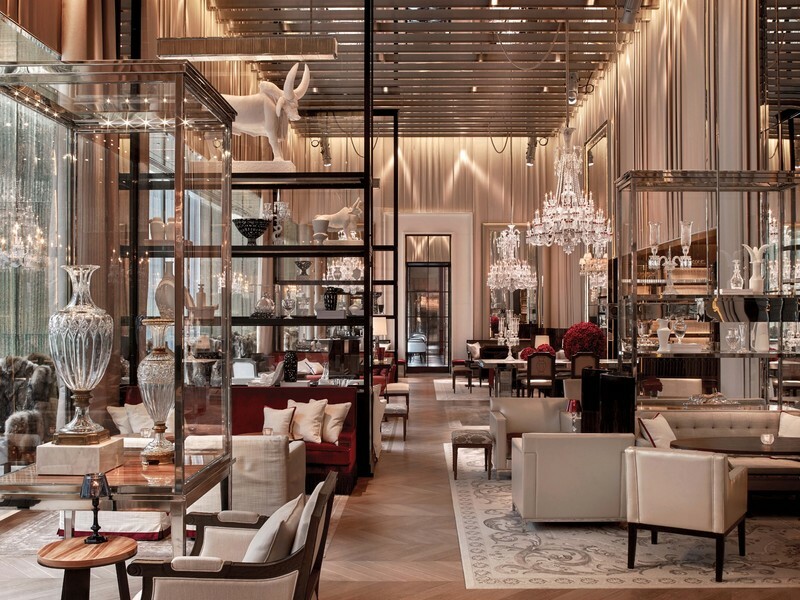 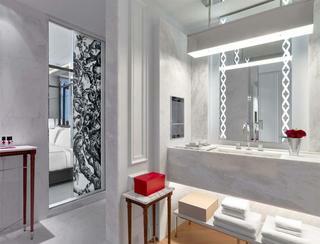 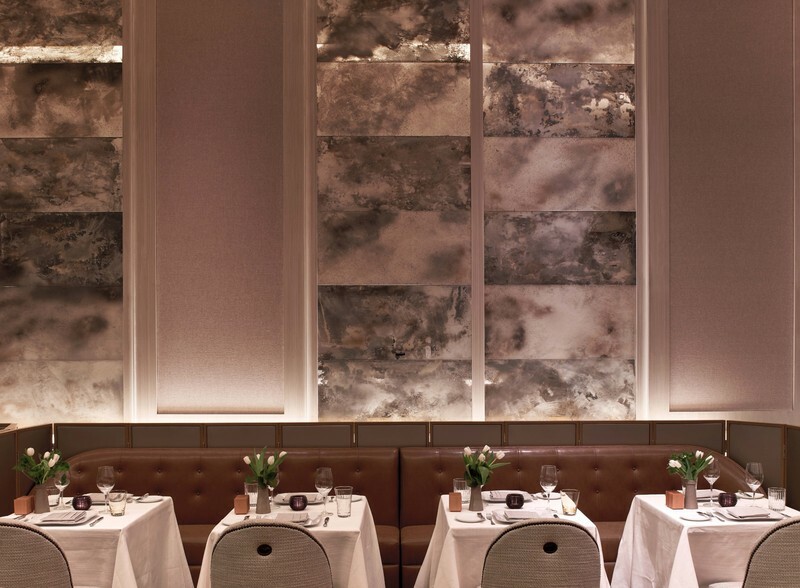 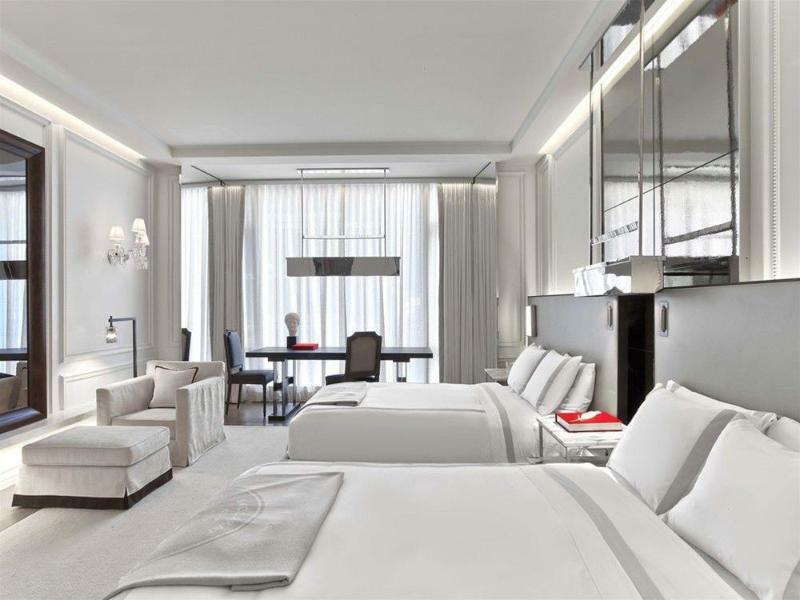 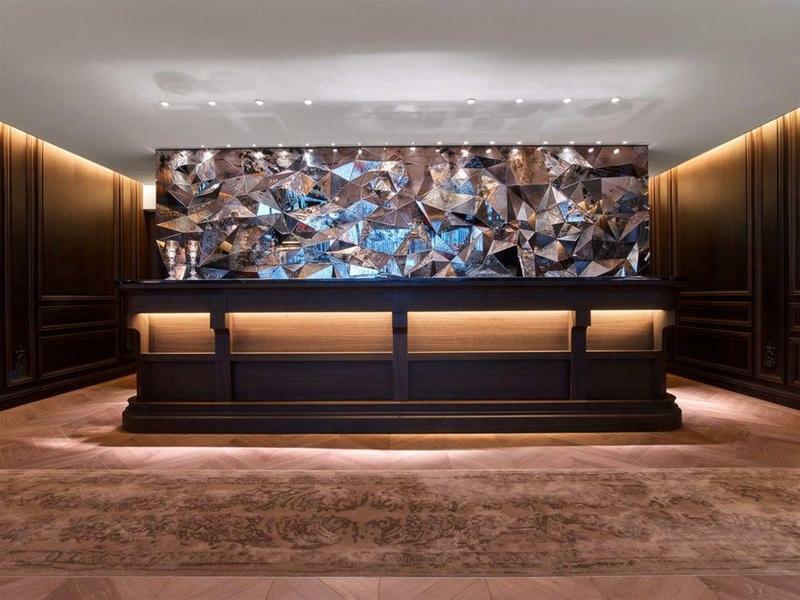 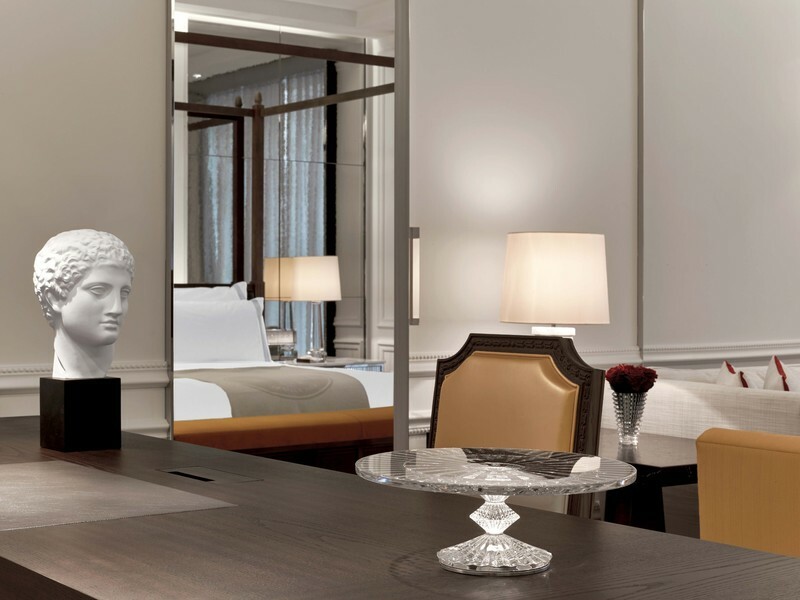 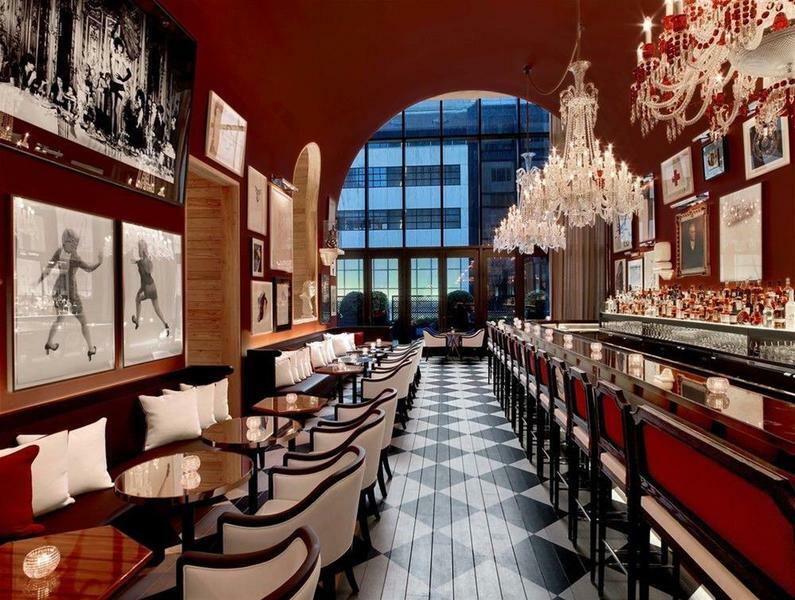 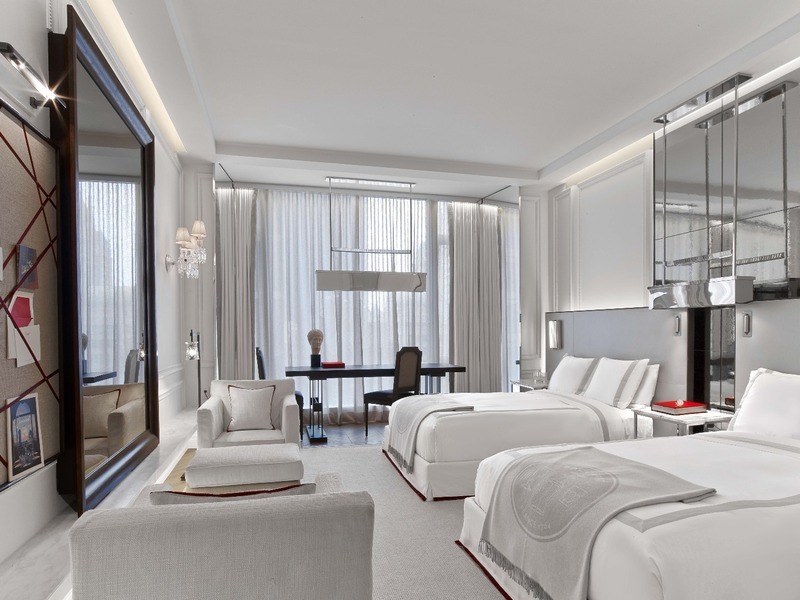 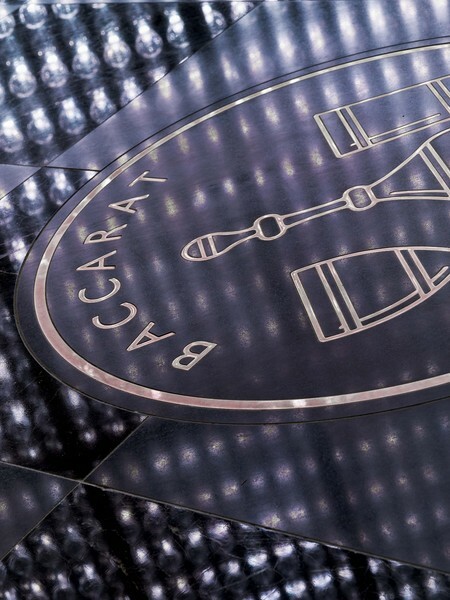 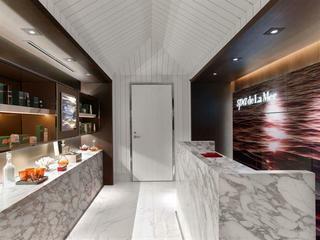 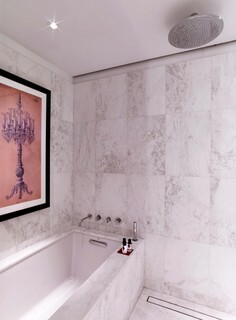 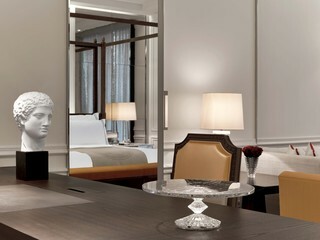 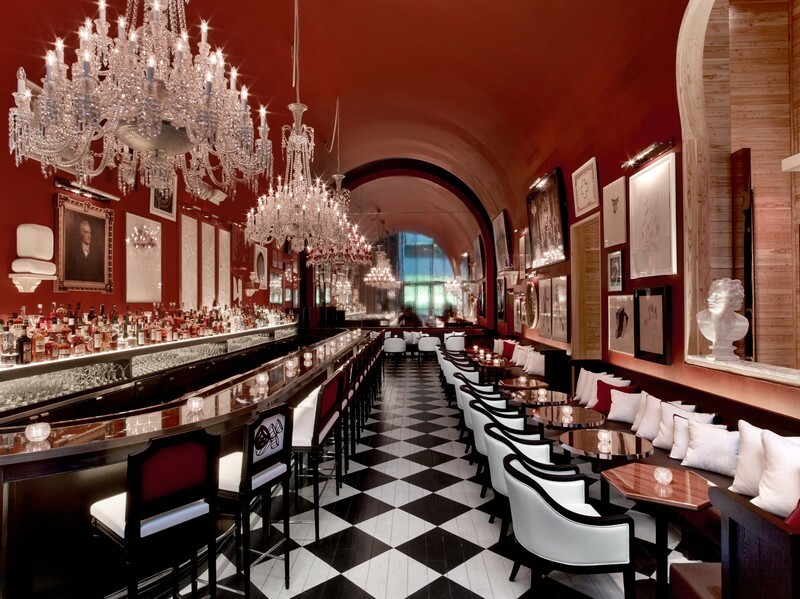 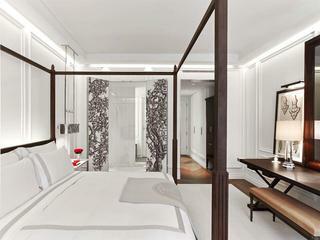 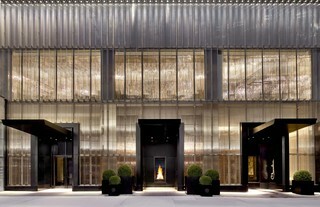 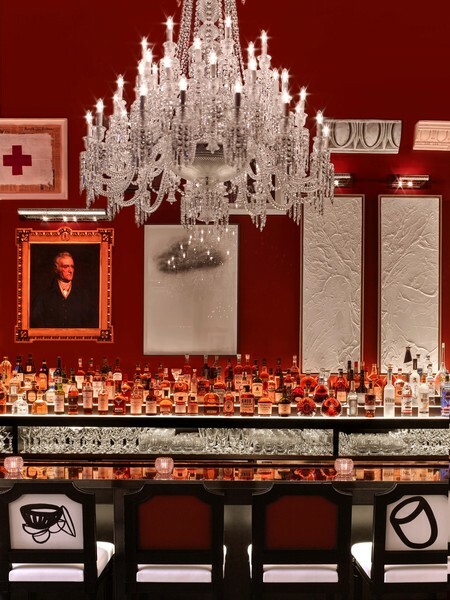 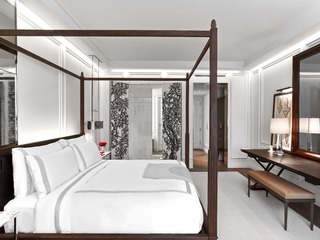 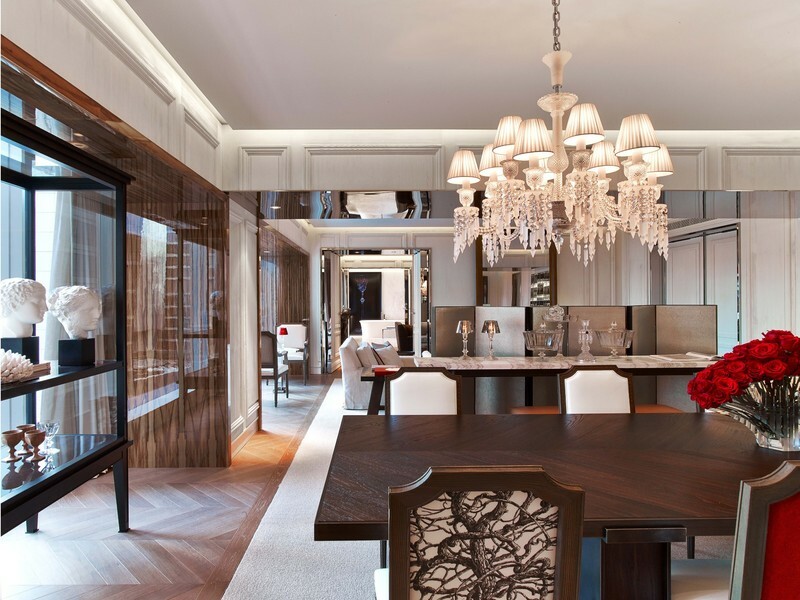 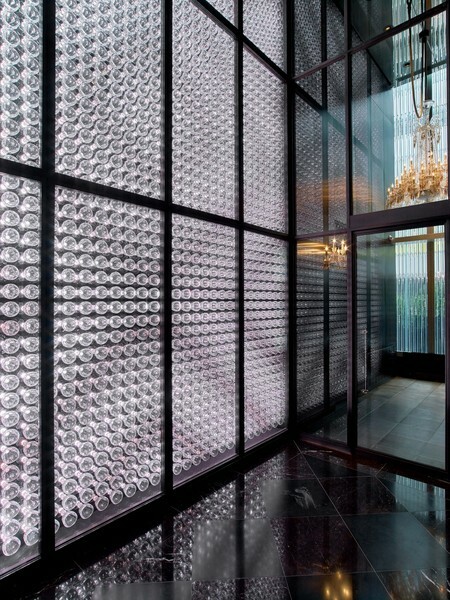 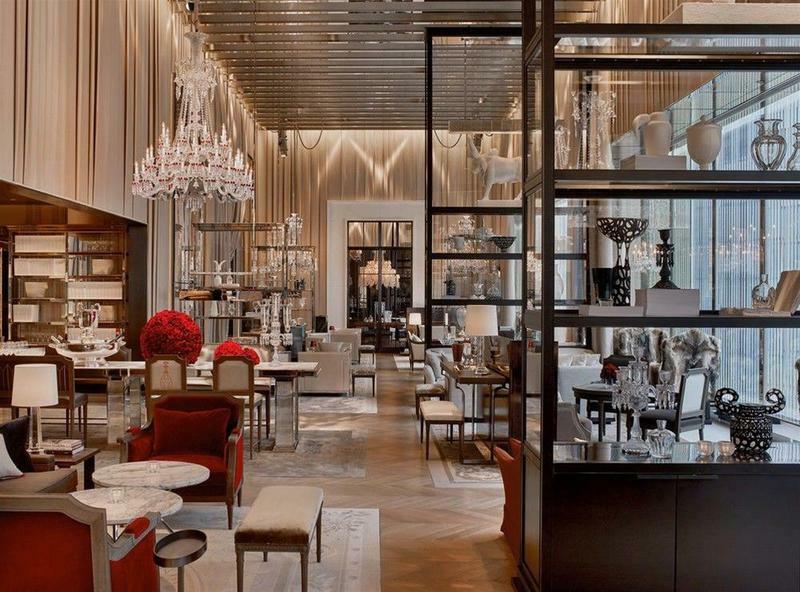 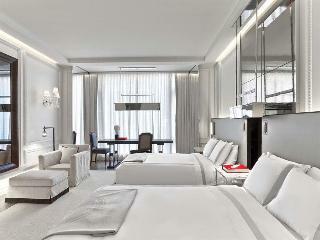 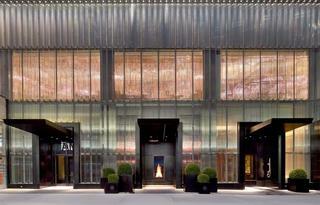 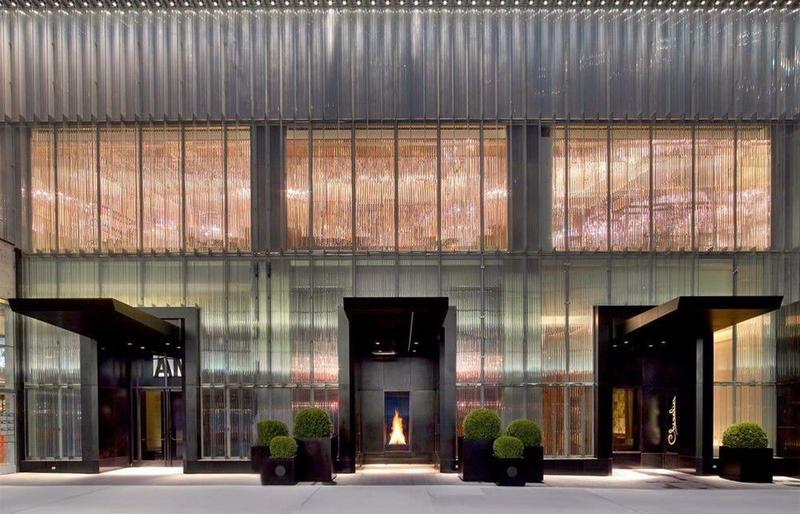 Baccarat Hotel & Residences New York is a contemporary Manhattan take on a classically elegant Parisian hotel. 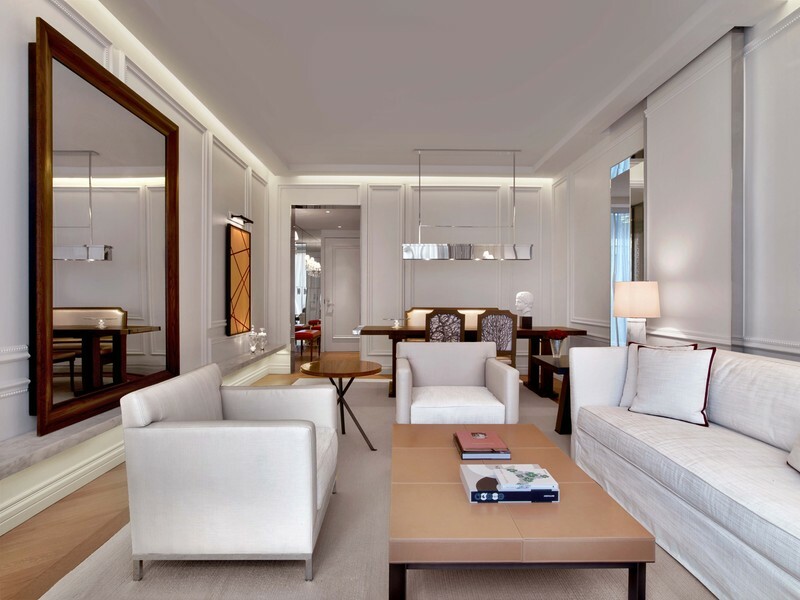 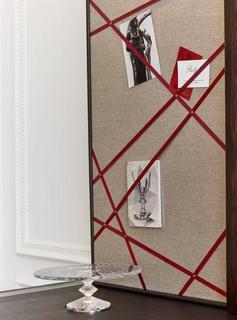 It blends influences past and present to create sumptuous spaces, both grand and intimate that inspire wonder with their enchanting surprises and carefully considered details. 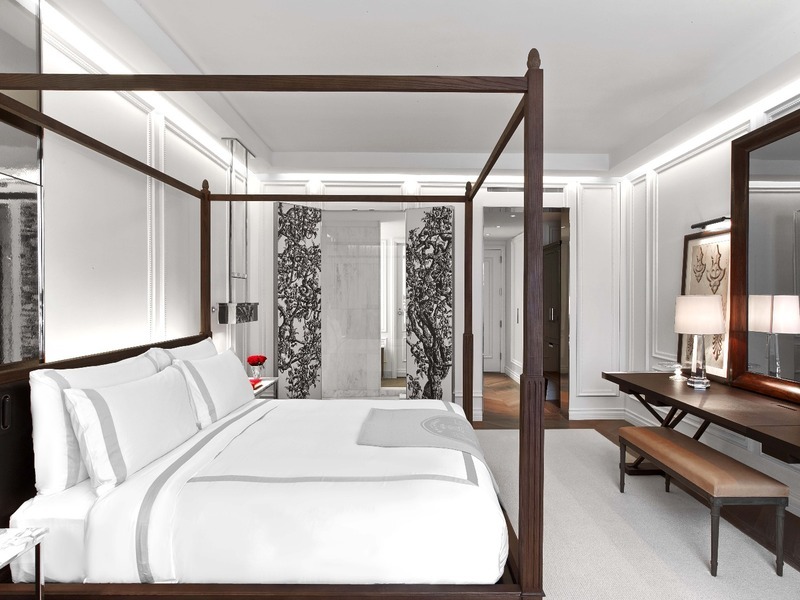 Sought after Paris-based design duo Gilles & Boissier created nearly every piece of furniture for the hotel's soaring salon-style public spaces, as well as the 114 light-filled rooms and suites of the hotel. 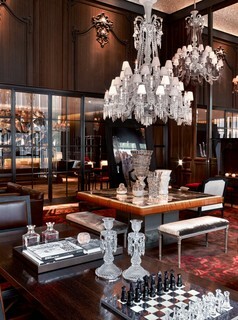 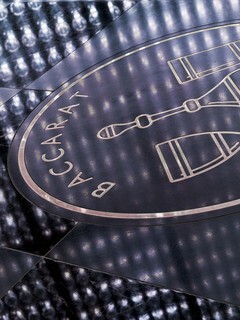 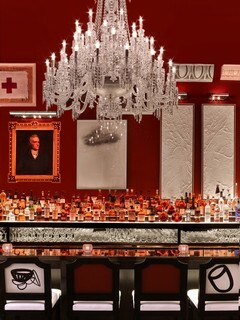 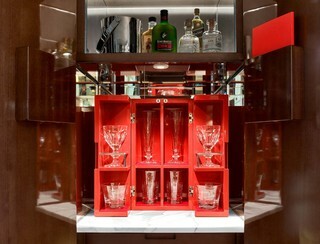 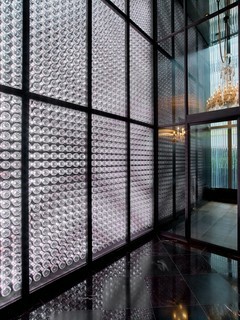 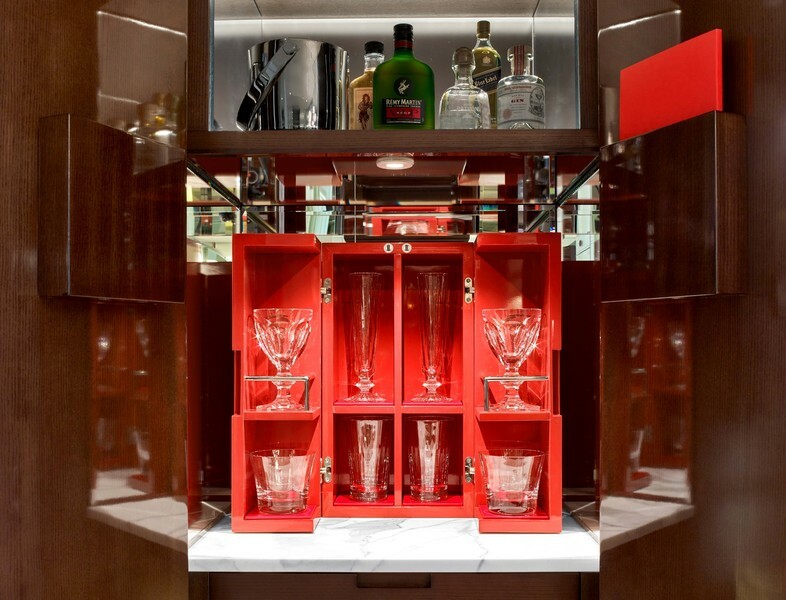 Baccarat is translating its essence into contemporary culture, still paying homage to its history.